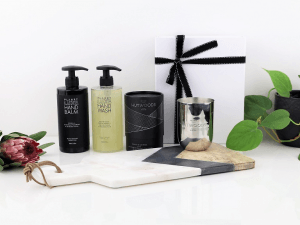 Reconnect with clients with luxury gift hampers that inspire confidence. Change the way you think about hamper gifting with our Signature boxes. 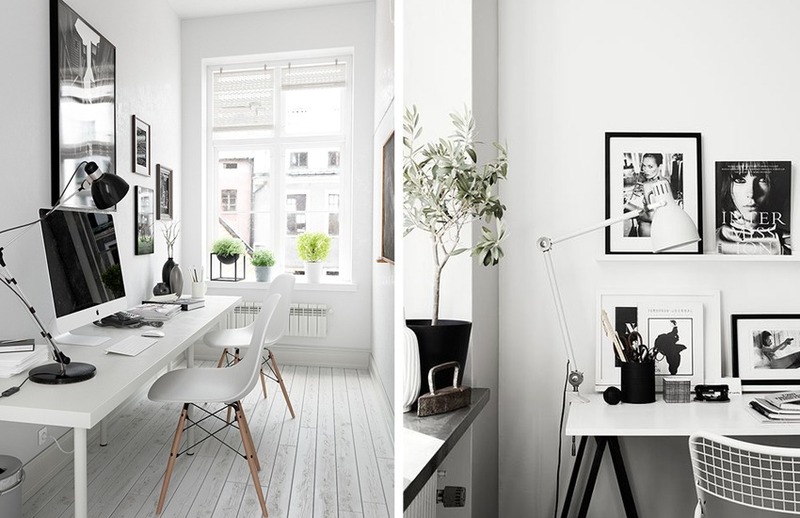 Pop the champagne and gift new settlers with chic homeware they're love. 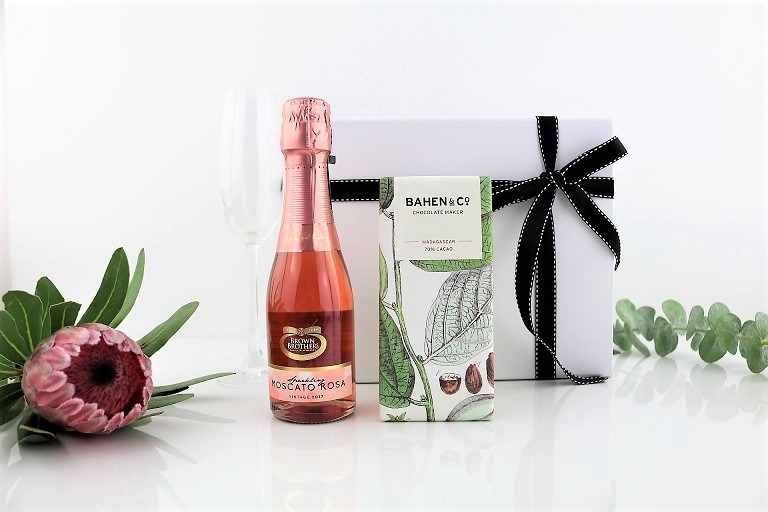 Style elegant and on-brand gift hampers with our bespoke service. Browse through our selection of thoughtfully curated gift hampers for every occasion. 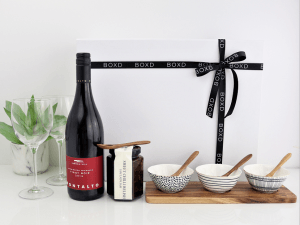 At BOXD, we're breathing new life to corporate gifting. Stylish, fresh, and incredibly chic—our luxury gift hampers are designed to turn ordinary days into a celebration. As your corporate and property gift specialist, we handpick the finest products to give you a truly hassle-free gifting experience. With our wide selection of signature boxes, you're sure to find the perfect gift at BOXD. Our selection of pre-designed boxes are a creative mix of thoughtfully curated gift items. Impress your clients with boutique products that spell comfort and luxury. Locally made and environment-friendly, we are thrilled to support and carry items from talented Australian artisans and designers. Cement your relationship with clients, partners, and suppliers through signature gift boxes styled to your corporate identity. Celebrate new beginnings with a luxury gift hamper to mark auctions, vendor sign-on & settlement days. Incorporate your logo, company colours, and design custom packaging for a bespoke gift hamper for special events and functions. We make sure that only premium quality products make it in our boxes. Browse through our thoughtfully curated gift hampers for every style and celebration. Our team will help you design a modern and professional gift hamper that speaks to your brand identity. From personalised gift cards, branded packaging, to multi-location shipping—we'll do all the legwork for you. We also create custom gift boxes for events and bridal parties. Send gorgeous gift hampers that anyone would love to receive. Exquisitely wrapped and packaged, they're almost too pretty to open. 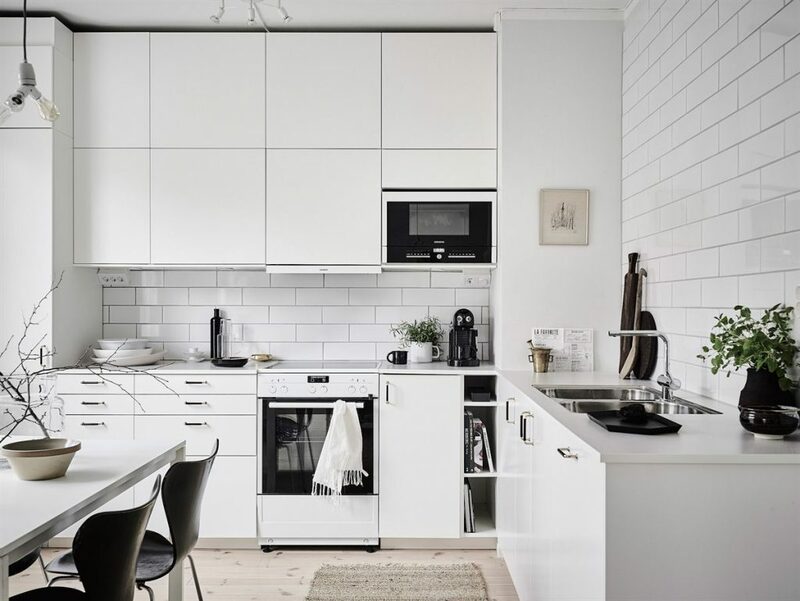 We're all about making you and your clients happy, so we make sure that everything is perfect, right down to the finer details. We'll help you find the perfect gift to say - Thank you! Congratulations! Best Wishes! Sign up to receive specials, new products, blogs and gift ideas. 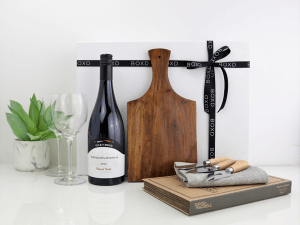 BOXD is a bespoke gifting company that designs luxury hampers for any style, business, and occasion.